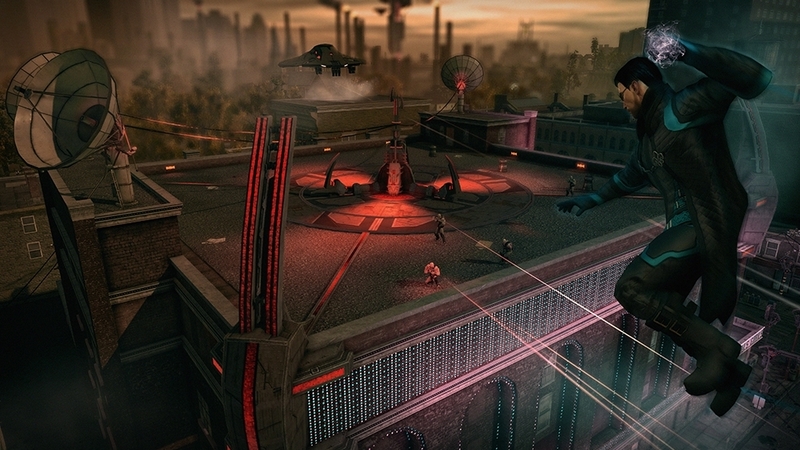 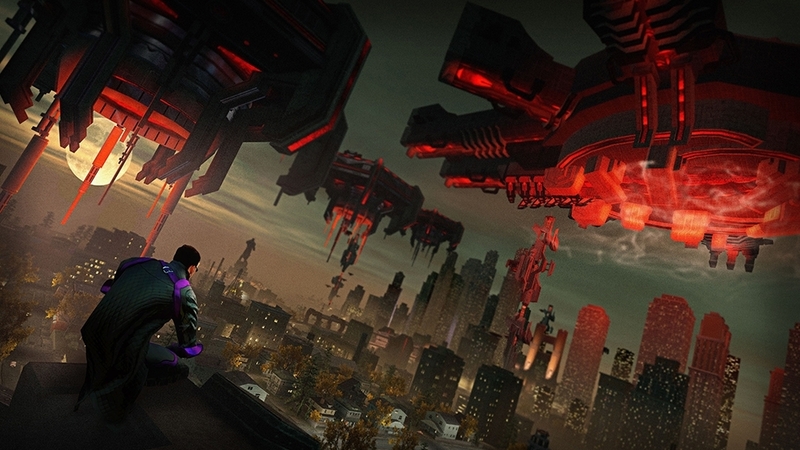 Upload characters created or modified in the "Inauguration Station" to play with them in Saints Row IV. 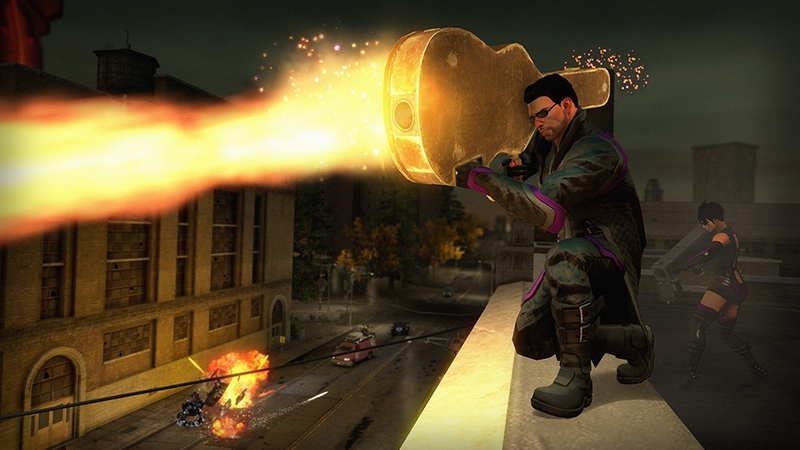 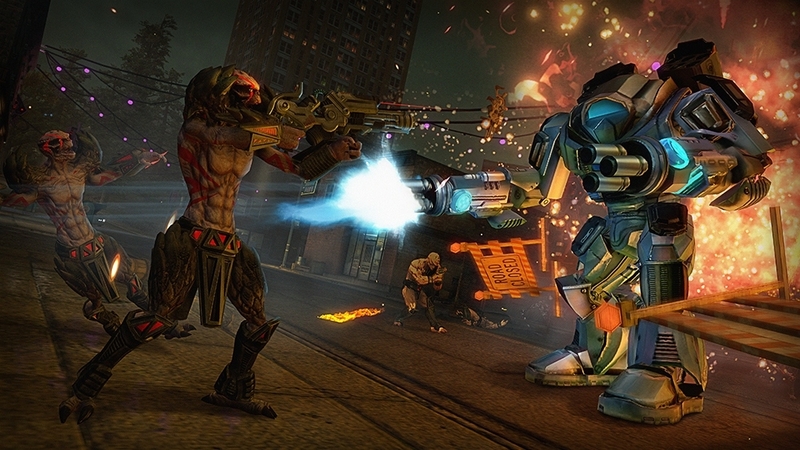 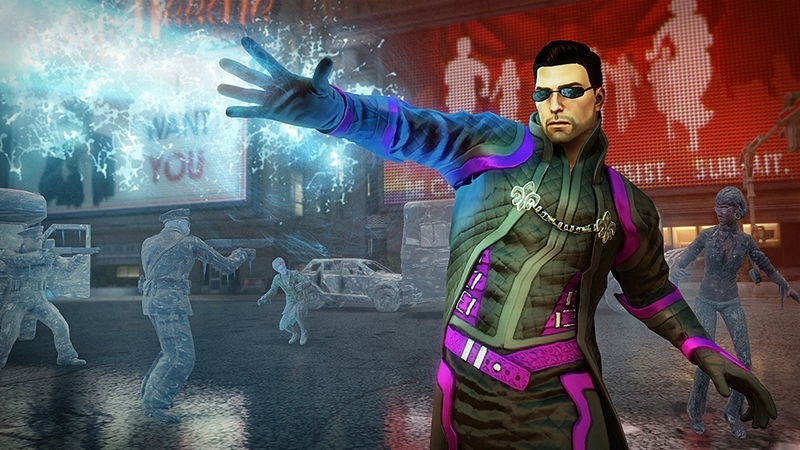 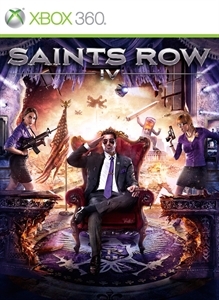 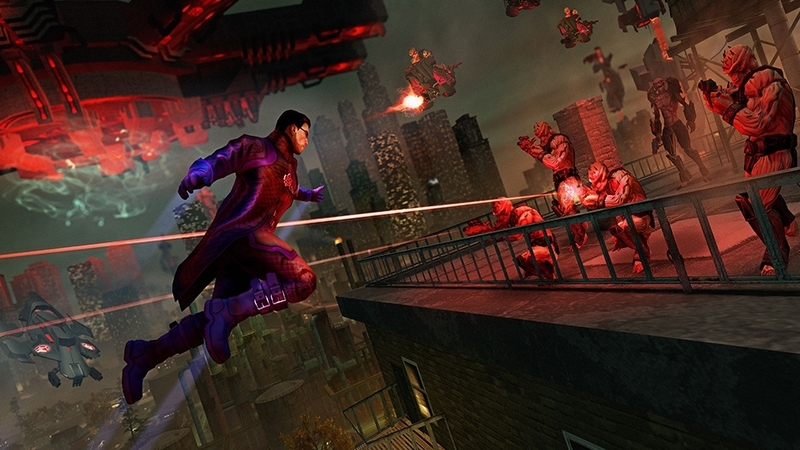 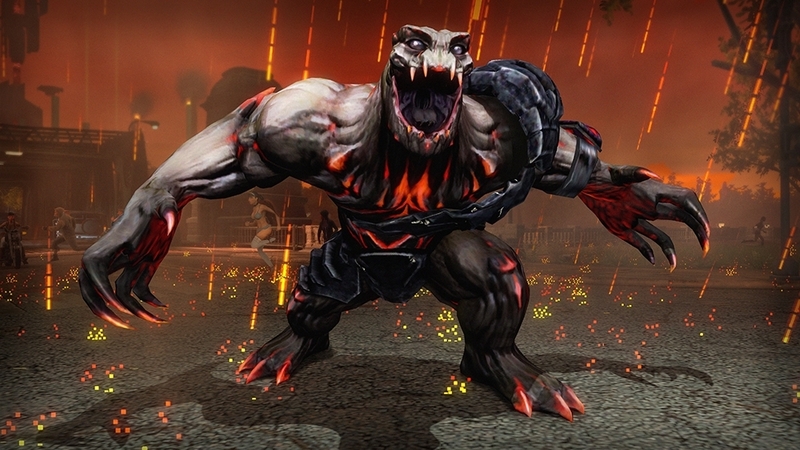 Tip: You can download your Saints Row: The Third characters to update them for Saints Row IV. 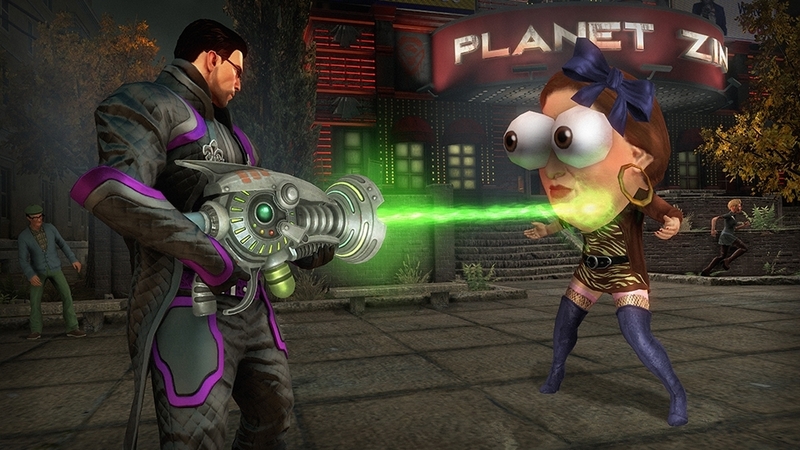 Browse an online gallery to view thousands of shared community characters.